Saturday, the minor league teams closed our their 2017 tour of spring training at the Carpenter Complex. I arrived around 9:00 AM just to see what was taking place. As I walked up the drive, IronPigs’ players were making their way to the parking lot, resplendent in their colorful, flowered shirts. When I lived in Philadelphia, we called them Hawaiin shirts. Just doesn’t seem right now that I call Florida home. The players moved in, out, and around the Complex until they boarded a bus for the airport. The Reading squad was running through practice on Carlton Field. 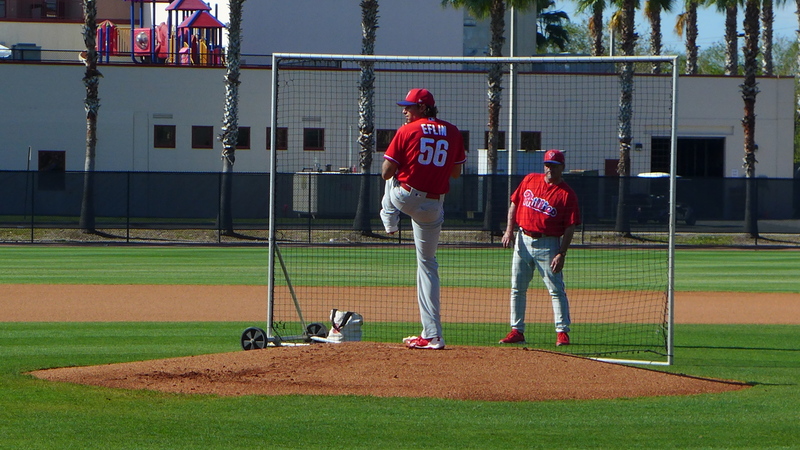 The Clearwater bunch was doing the same on Ashburn as they prepared for a simulated game pitched by Zach Eflin and Vince Velasquez. The Lakewood and short-season boys were leaving they Complex, having been given the rest of the day off. Reading, the roster hasn’t been updated on their web site yet. The Clearwater Threshers will announce their roster Monday. 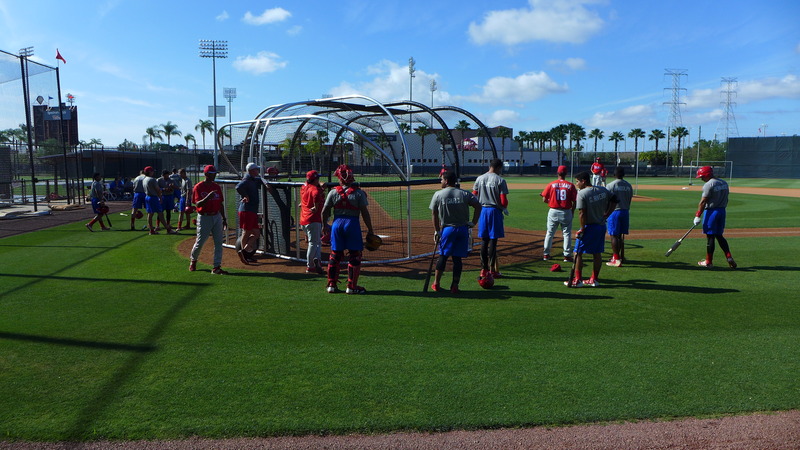 Here the Threshers are milling about behind the portable batting cage prior to the start of a simulated game. 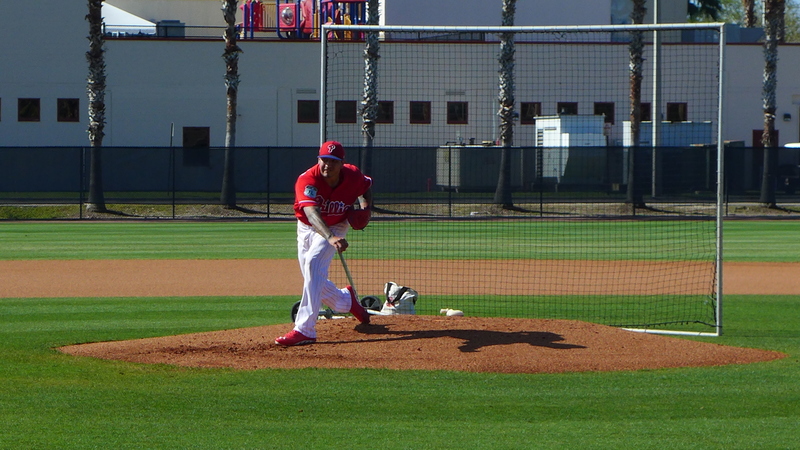 Zach Eflin pitched for one side, Vince Velasquez the other. Here are some photos followed by some video. Each pitcher threw five innings. The Threshers divided into two groups for the sim game. Deivy Grullon had the winning at bat on a ball he drilled down the line. I heard them exclaim the final score was 6-4. I don’t know how they calculated a score or what the stakes were. But, it sounded like the losers had to carry the winners equipment bags from the Complex to Spectrum Field. Although I wasn’t able to get the rosters, I do have the schedules for Extended Spring Training (starts April 10th) and the Gulf Coast League (starts June 26th). I’ll post them some time this week. Another 15-20 kids will be arriving from the Dominican Academy on Monday for XST. Before leaving for Kannapolis on April 5th, Lakewood is playing a scrimmage against Clearwater at Spectrum Field on Tuesday night. In recent years the game was open to the public. I don’t know if that is the case this year. 4/2 – Phillies placed RHP Zach Eflin on the 10-day disabled list retroactive to March 30, 2017. Knee surgeries. 3/31 – SHP Pat Venditte assigned to Lehigh Valley IronPigs. 3/31 – Rhys Hoskins assigned to Lehigh Valley IronPigs from Reading Fightin Phils. 3/31 – Mark Leiter assigned to Lehigh Valley IronPigs from Reading Fightin Phils. 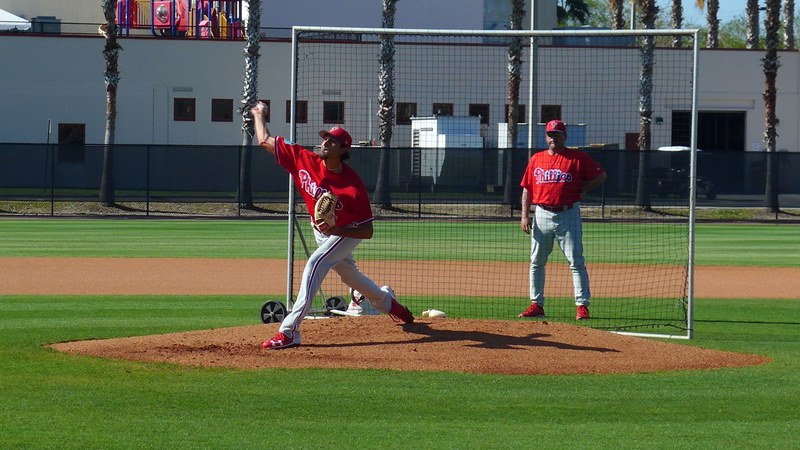 3/31 – Jorge Flores assigned to Williamsport Crosscutters from Lehigh Valley IronPigs. 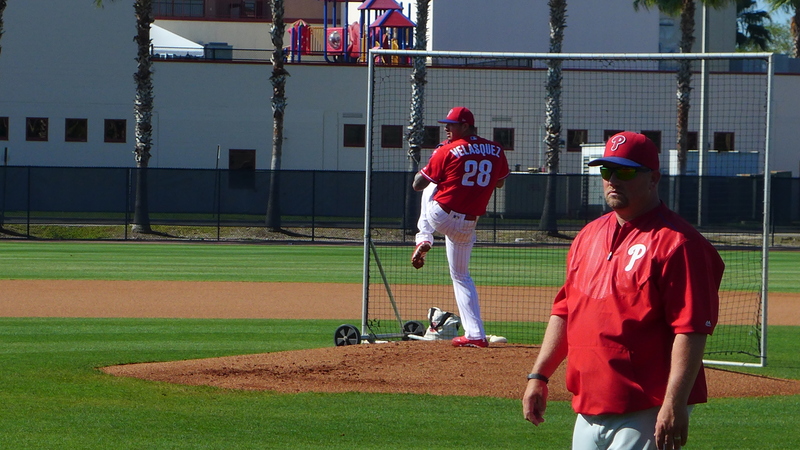 3/31 – Osmel Aguila assigned to Williamsport Crosscutters from Lehigh Valley IronPigs. 3/31 – Joey DeNato assigned to Williamsport Crosscutters from Lehigh Valley IronPigs. 3/31 – Phillies selected the contract of 1B Brock Stassi from Lehigh Valley IronPigs. 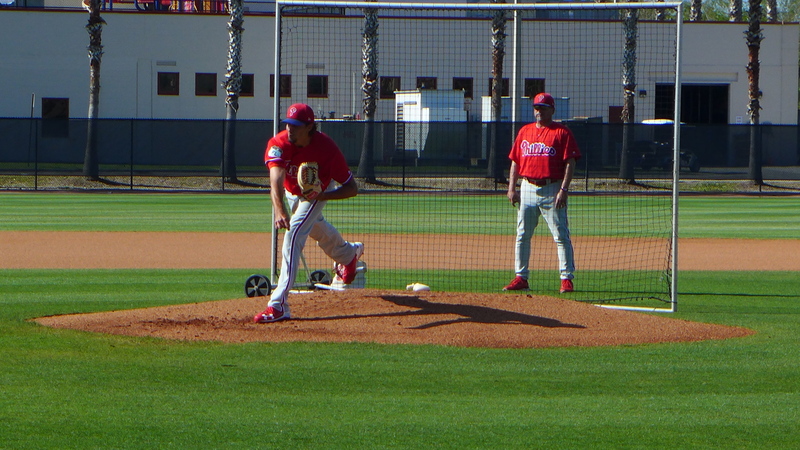 3/31 – Colton Murray assigned to Phillies Ext. 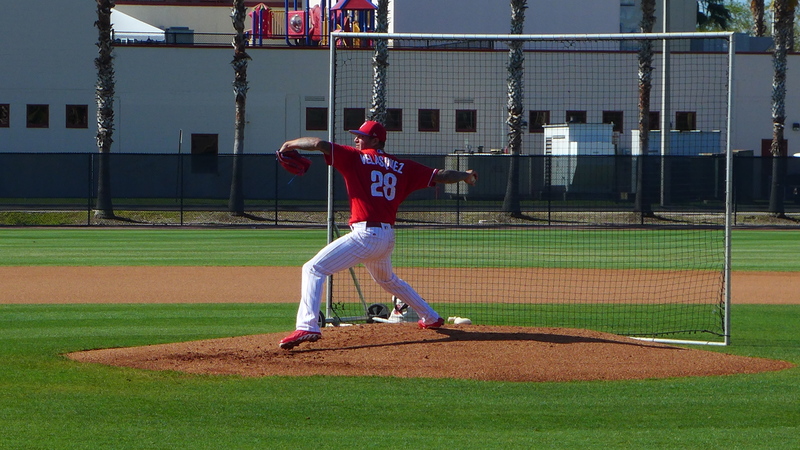 Spring Training from Lehigh Valley IronPigs. interesting that 15-20 latins will be there for XST. i hope we have some res in the sky for reports. will be interesting to see what the phils have. Phillies, according to BA, signed 61 international players this past signing period beginning July 2nd, 2016 thru June15, 2017, and the bulk of them were Latin players. That may be the most they have ever signed in one signing period. Guess they are operating under the machine gun principle that if you get enough lead in the air, you’ll eventually hit something.. They did use up all their allocated money.